You are currently browsing the tag archive for the ‘Disgrace’ tag. 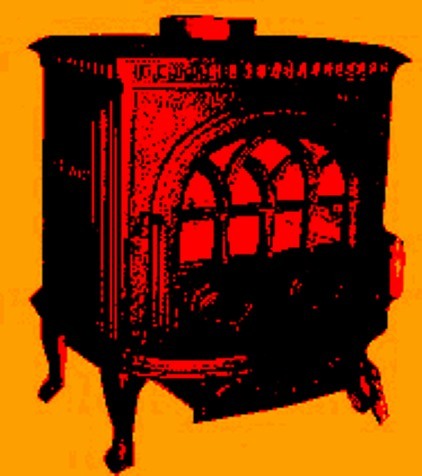 This novel for a warm glow? To be under the doona, to feel the rush, a warm, warm gut, fizzing ribs, tingling fingers – well, it was such a surprise, let me tell you. It wasn’t because I’d over-done the port before going to bed, or had swum a million laps across the afternoon. It was because I had something in my hands. A book. A new book. 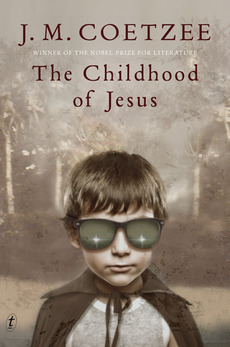 It might have been because it was the recent novel by JM Coetzee, The Childhood of Jesus. 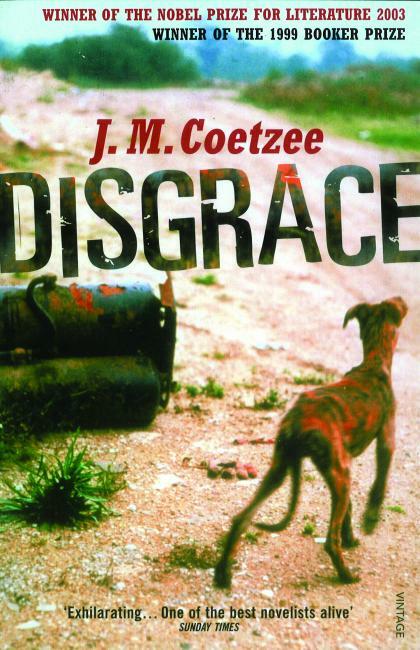 I am a Coetzee fan; his Disgrace knocked my sideways when I first read it, and I dip into it annually. How to write as well as Coetzee? I’d like to know. Perhaps the warm, warm gut-rush of a feeling was because Coetzee, an exile from South Africa now living in South Australia, had decided to explore Australia’s current obsession with turning away those who come to our land of plenty by boat. How to take this on and make sense of it? Only Coetzee would be able to find some kind of adequate response. Perhaps, though, the gut-rush that other evening was because reading has become so integral to my life. Sleeping, waking, eating, breathing – these are the essentials. Is reading fiction now essential to me? It could be. Is it critical? Can a day go by without being a part of the imagined lives of others, the worlds of others, the problems and dramas, the learning that comes as a result? Perhaps the answer is yes, a day can go by without reading fiction, without being a part of all that make-believe. But there’s that related question: should a day go by without reading fiction? No, I don’t think a day should go by without reading fiction. The essence – the whole point – of life is experience. Surely that’s the truth. So, then, doesn’t reading fiction amplify and diversify and illuminate experience? That has to be the truth, too. Perhaps, in the end, I’m just in love. With the feeling of reading.